Suffering from asthma? Want a natural solution and reduce your dependency on your inhaler? Our Freedom remedy may be able to help. 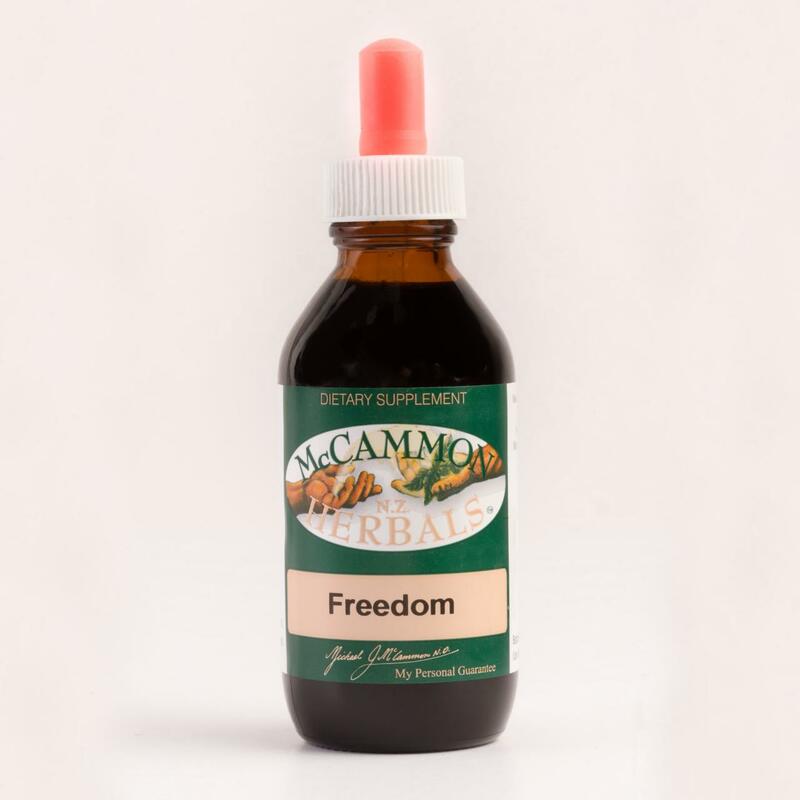 Freedom is an excellent product for those who suffer from respiratory conditions. In particular it is very beneficial for those who suffer from asthma. 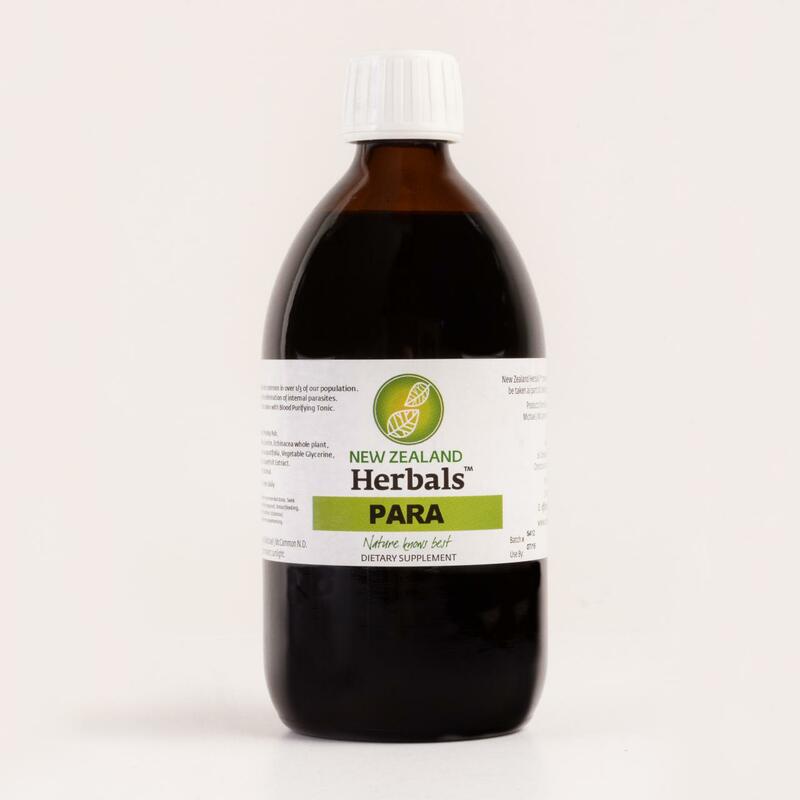 This product contains elecampane, euphorbia, ginger, grindelia, oil of fennel, mullein. 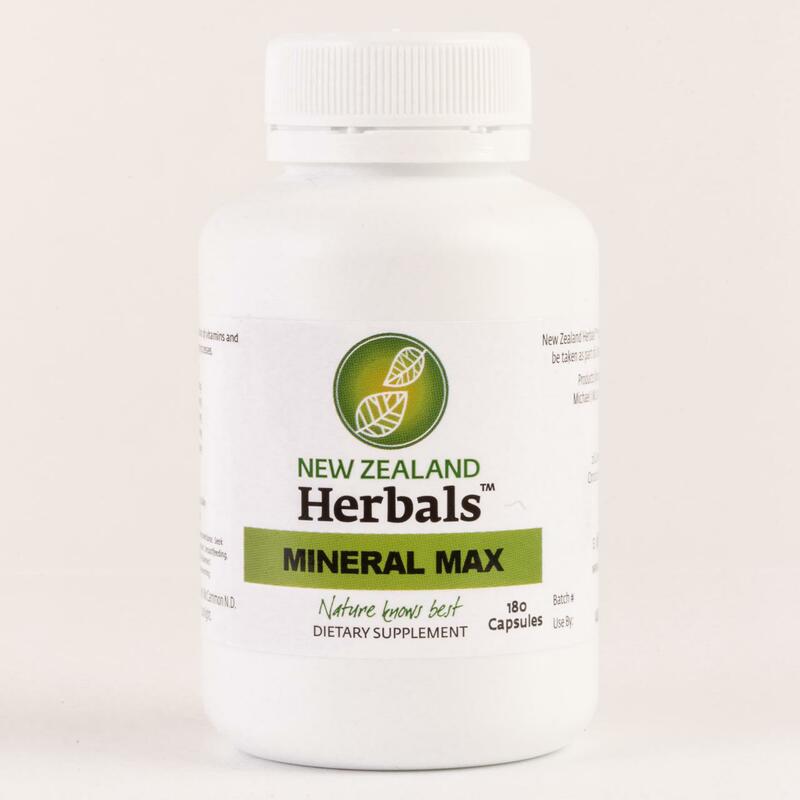 Recommended for: This product is recommended for asthma, numerous lung conditions, persistent coughs, bronchitis and other respiratory conditions. Typical Dosage : Ten to fifteen drops, three times daily. In serious cases take twenty to thirty drops.